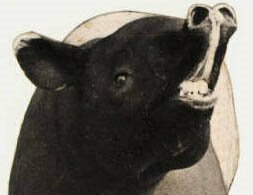 The Tapir's Tale: What Is New in EcmaScript 5? 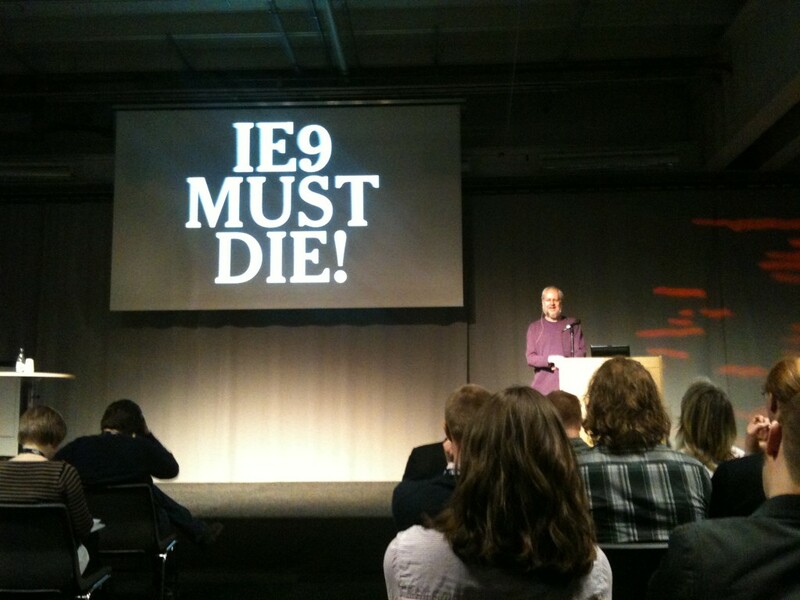 What Is New in EcmaScript 5? It is now possible to use reserved words as property names and in unquoted literal keys. A comma is allowed after the last pair in object literals and after the last element in array literals. It is possible to break strings by inserting a backslash at the end of the line (not recommended by Doug). JSON.parse and JSON.stringify are now part of the standard. Date has new methods, toISOString and toJSON It is also able to parse ISO strings. Object gets a bunch of new methods. But they are added on Object and not on Object.prototype. writable: true, // Can the value be changed? enumerable: true, // Will it appear in for-in and Object.keys(object)? configurable: true, // Can the property be removed? // Prevents anyone from adding properties to the object, cannot be undone. // Prevents anyone from changing, properties or descriptors of the object. // Prevents any changes to the object. Arrays are extended with a bunch of new, useful methods, leading to less need for third-party libraries. // Do all elements satisfy predicate? // Return a new array with the elements that satisfy predicate? // Call action(element) for each element. // What is the index of the first element that equals value? // What is the index of the last element that equal value? // Is at least one element satisfied by the predicate? String.prototype.trim is added to string. It trims whiespace from the beginning and the end of a string. Function.prototype.bind(thisArg, arg, ...) is added to function. It creates a new function by binding the value of this to a specified object. Variables must be declared before usage. The with statement cannot be used. eval is a reserved word. arguments.caller and arguments.callee cannot be used. 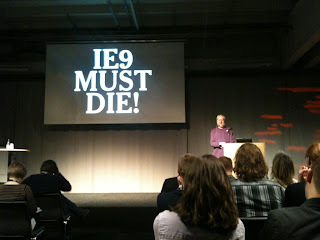 Since IE6-IE9 does not implement strict model, Crockford thinks that they "must die" since they, "hinder the creation of useful mashups".